We are currently gathering information about Nether House/Nether House Farm which was at the top of Quarry Road, but is no longer there. We understand it was first mentioned in 1599. 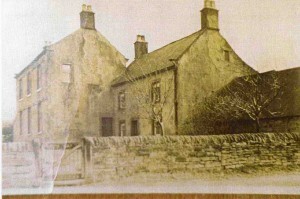 It has been suggested that it had connections with the Leah family and may have been known as Leah’s farm. 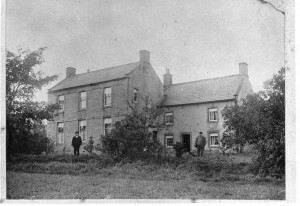 Below are two photographs of the house. 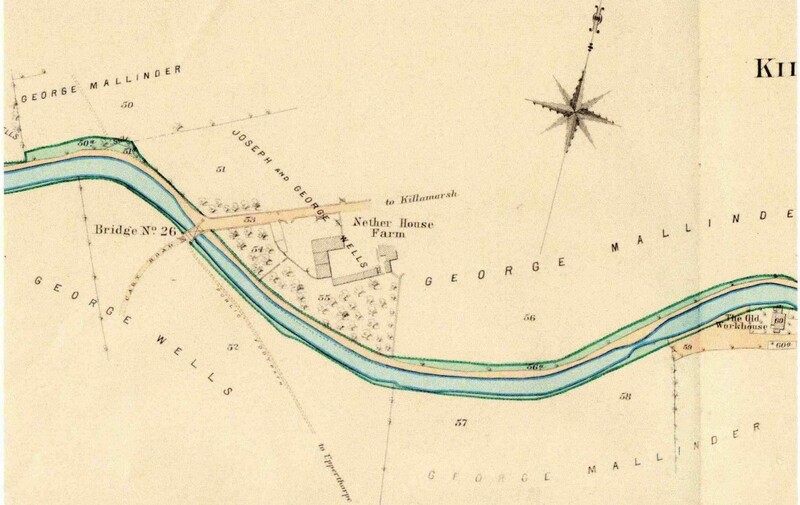 Also a small map showing the location of the house, which as you will see was alongside the canal, behind what is now Peacock Close.